Land Trust Days – Now! Celebrate the 2018 Land Trust Days now through September 30. Land Trust Day activities include full moon walks, twilight paddles, forest hikes, bonfires, country fairs, and much more! 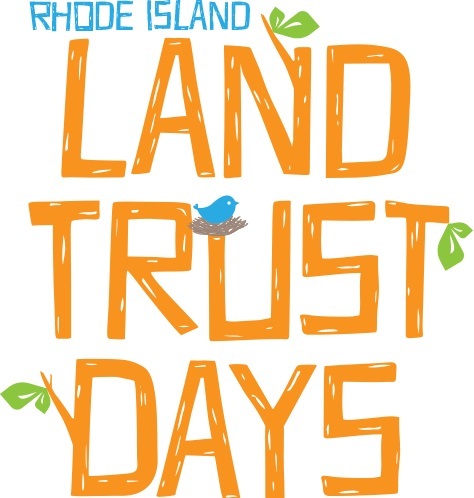 This year marks the 7th year of Land Trust Days, an annual two-month celebration of the wonderful open space lands across RI that land trusts are protecting.